I've been a bit scatter brained as of late. True, I am a scatter brain most of the time but more so lately. 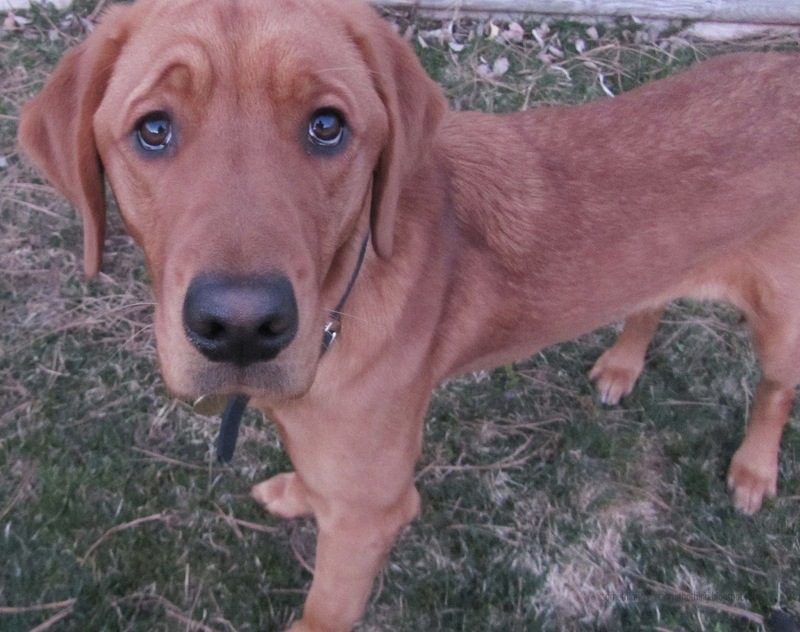 But I am trying to reorganize and get busy. I decided it was time to go through some fabrics and destash. Too much clutter makes me crazier than usual. I've listed some fabrics in my Etsy store. I'm going to make some scrap bags too and list them there as well. 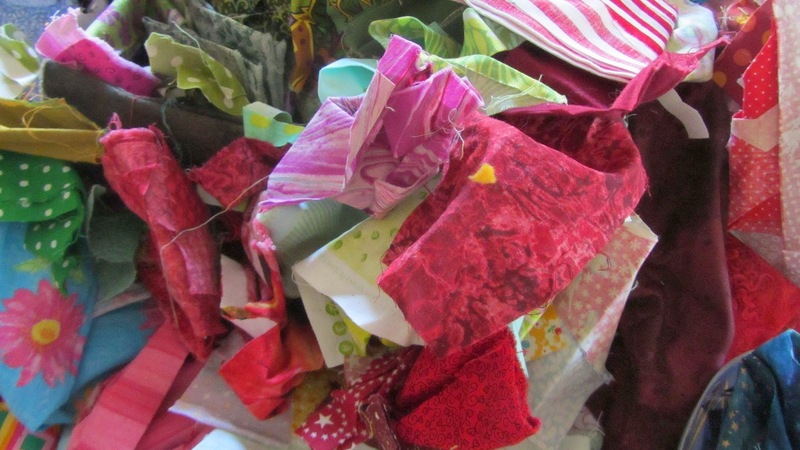 I have a lot of fabrics that I just won't use anymore because I am printing and dyeing my own now. I know there is someone out there who will have a good use for them! And while I am trying hard to organize and get rid of things I have several books that are calling my name! Life stresses sometimes call for some retail therapy. 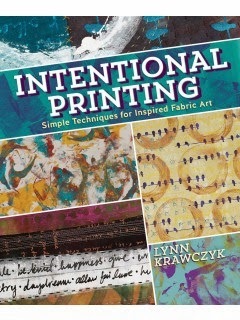 My friend, Lynn Krawczyk, has written this book that is getting rave reviews! My friend, Lesley Riley, has this book coming out soon! 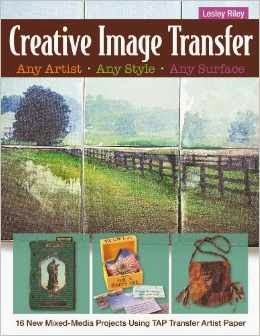 I love Transfer Artist Paper! 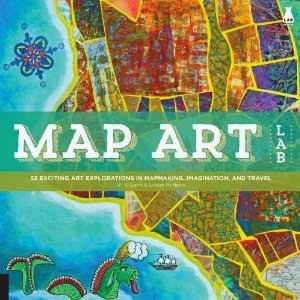 And my friend, Jill Berry, has another lovely map book coming out in May! I guess I better get to work and make more space available for them all! How do you like to balance your life and art? P.S. There are still four more days to enter my giveaway for a class on dyeing with guru, Jane Dunnewold, on Craftsy! I'm telling ya, we need to live forever because there are too many things to do and not nearly enough time! !